The Future of Products and Production Systems is Cognitive! Pro²Future derives from Products and Production Systems of the Future. Our name is our mission: We dedicate ourselves to research in the field of industrial ICT, with special regard on the development of so called cognitive products and cognitive production systems. Our research is deliberately aligned with ambitious and visionary targets and is oriented beyond “Industry 4.0” right now. Expressed in simplified terms, we want to scientifically support enterprises in their digitalization efforts. 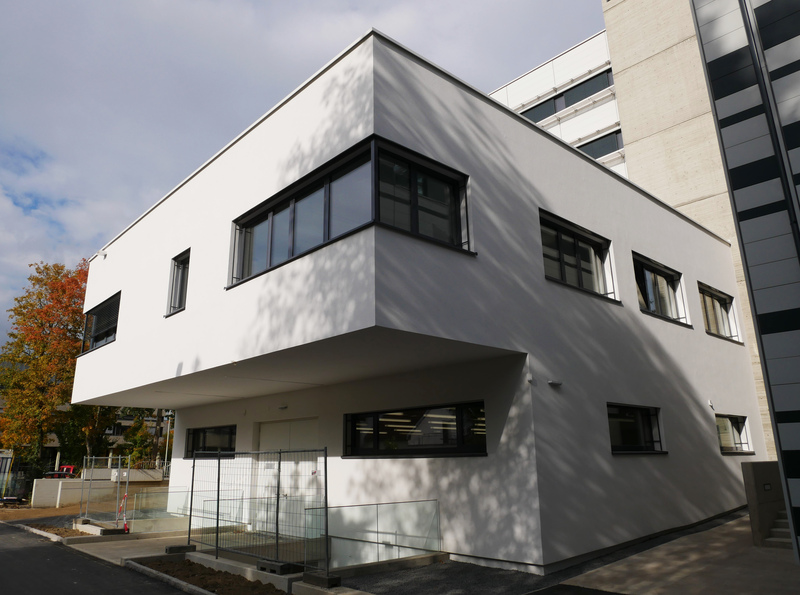 As a COMET Centre funded by the Austrian competence centres funding program COMET (Competence Centres for Excellent Technologies), Pro²Future is established alongside the axis Upper Austria – Styria. In these two industrially most-active provinces of Austria, we carry out industrial research co-operation at the three sites Linz, Graz and Steyr. 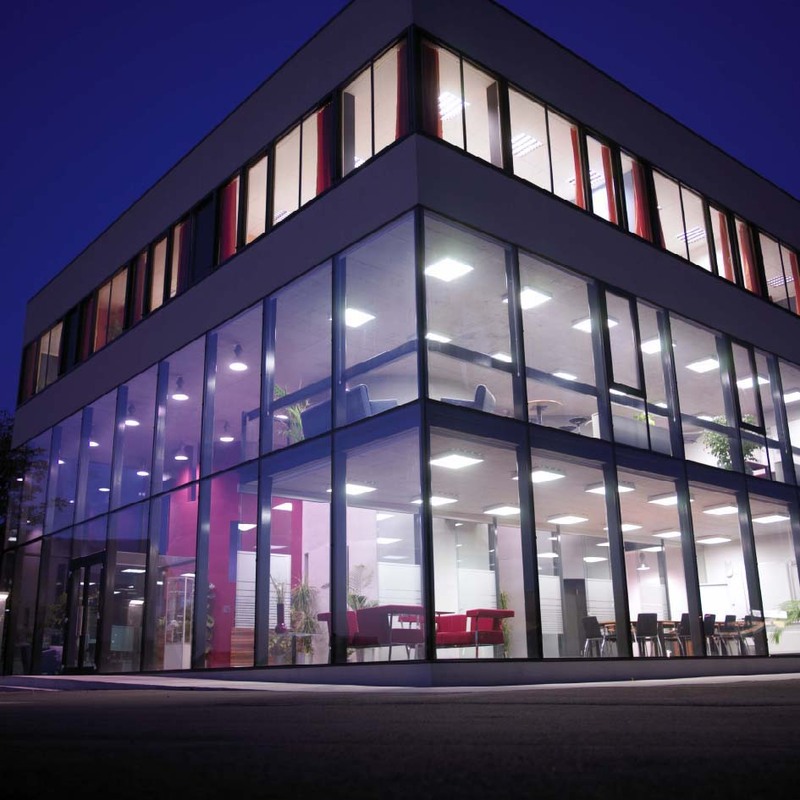 In spring 2017 our competence centre was established and its governing entity, the Pro2Future GmbH, founded. Johannes Kepler University Linz, Graz University of Technology, Upper Austrian Research GmbH, AVL List GmbH and FRONIUS International GmbH are the shareholders of Pro2Future GmbH. They have actively dedicated themselves to this future topic and form the nucleus of an excellent consortium of company partners and scientific partners. Process Industry: AMAG, Leistritz, Poloplast, Primetals, SFL, voestalpine Stahl. Automatization and Control Technology: AVL, Azo, Fabasoft, KEBA, Knapp, Siemens. Tools and Components: AMS, Andritz, ENGEL, EPCOS, GAW, Magna, TCM, Trumpf, Wacker Neuson. Regarding the consortium of scientific partners, more than ten university institutes from Upper Austria (JKU Linz) and Styria (TU Graz) are actively involved. They draw an interdisciplinary bow from informatics, electronics, electrical engineering and information technology to disciplines like mechanical engineering and business sciences. 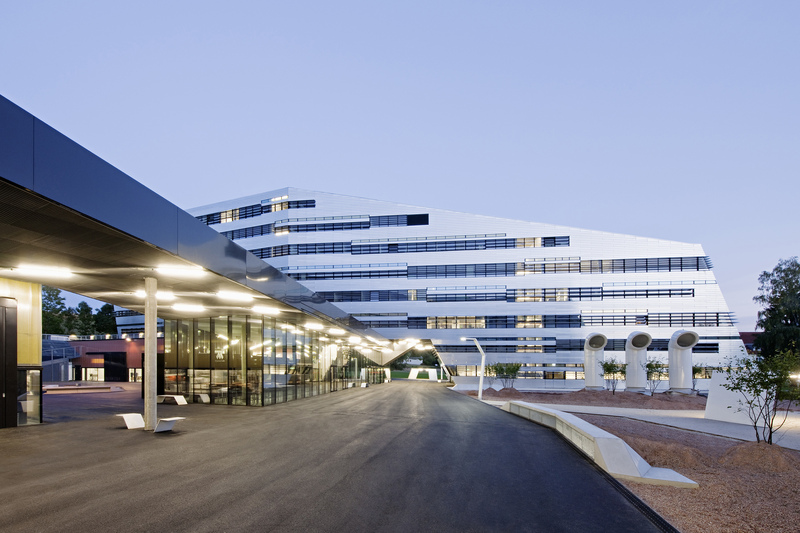 They are complemented by the Austrian top institute of industrial innovation, PROFACTOR, by outstanding institutions of European production research (TU Munich, DFKI Kaiserslautern, Universities of Stuttgart, Uppsala und Lorraine), and by Austria’s leading research organizations for artificial intelligence (OFAI) and innovative ICT (evolaris). Pro²Future is the opportunity to bundle this outstanding competence. By excellent research we want to further strengthen this competence and provide the research results both to our partners and to the economy, to the scientific community and to the society as well. Because our creed is: The Future of Products and Production Systems is Cognitive!